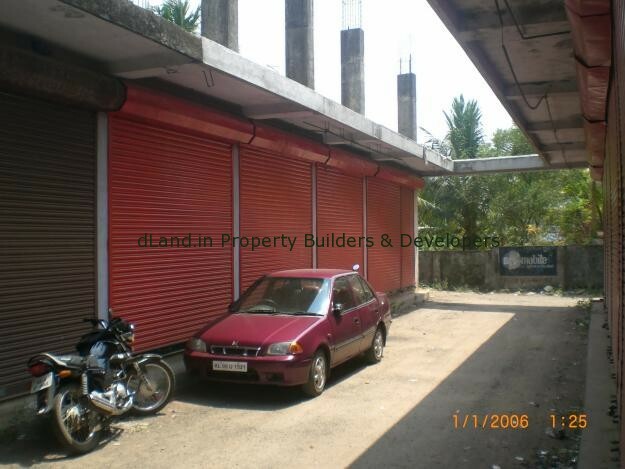 Location : In the heart of Chengannur town 7 commercial shops is available for rent. Opposite Old Nandavanam junction Or John’s Tower, in 10.5 cents of land. 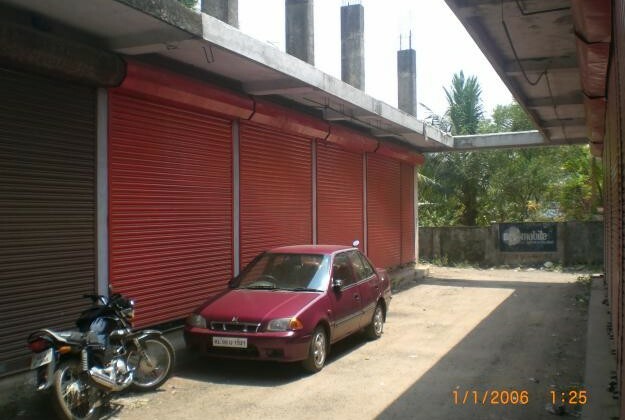 Exact location between Tilak restaurant and Mini Muthoot Bank and Puthukeril Stores(next to SBT – Chengannur). Very close to engineering college, Court, Banks and other commercial areas. 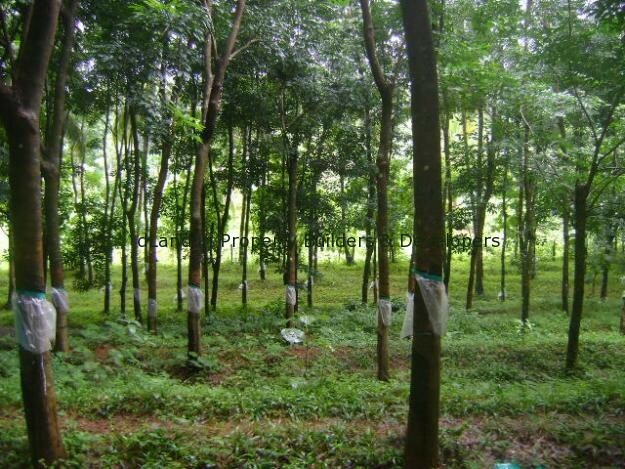 We provide the best dealings in Kerala for all kind of Properties. Contact us for Buy/Sell your property needs.